The Lake Mills Yoga Co-op is excited to offer another 90 minute workshop with Jane Brotski, DC DICCP tailored to the expecting yoga student. Jane has extensive training in pre and post natal yoga and is happy to share her knowledge with our community’s moms-to-be. 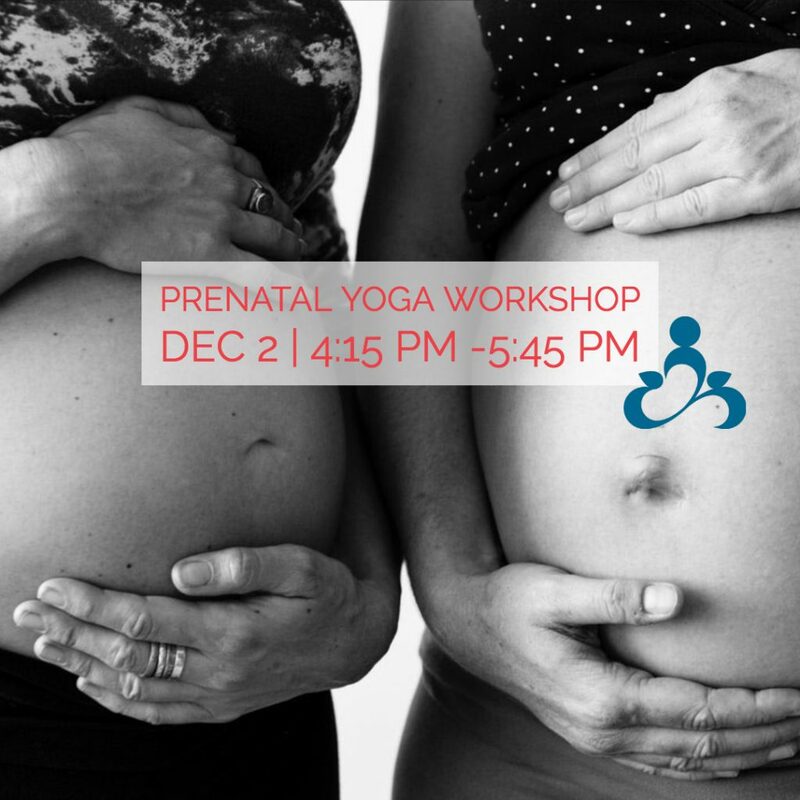 The class will offer participants time to discuss concerns and symptoms related to their pregnancy, tips on modifying their practice to accommodate a changing body, plus yoga poses and breathing exercises helpful in early labor. Discussion will be followed by an hour long pregnancy-friendly yoga practice.